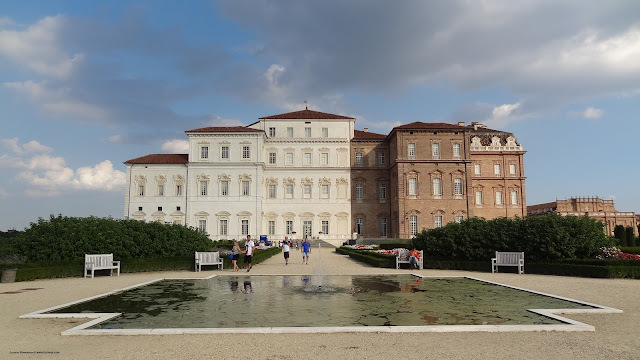 April always makes a great month to visit Turin: the days are longer and the weather is generous enough to allow you to eat out in the many cozy piazzas and pedestrian streets. Besides our humongous Easter chocolate eggs, and the endless list of artisan chocolate makers, you should try before the chocolate season ends, there are also other events that make April a good month to visit Torino. Most events of 2019 happen after Easter. So, if you are planning a visit in the first 3 weeks of April check our suggestions here. Turin will have a Restaurant Week for all the foodies in town on April 22nd-28th. The 2019 edition is devoted to the traditional Piedmontese antipasti or oeurs d'oeuvres aka appetizers 😋. Many restaurants and coffee shops in Turin will give you the chance to quickly survey our local culinary tradition with their full preset menu including 5 samples of traditional appetizers, one traditional primo piatto, a traditional dessert, one glass of red wine, water and espresso. All you need to do is hop over to Turin and enjoy! Jazz lovers will love Turin especially during April 26th to May 4th when there will be over 100 concerts in different unique concert halls around town. Most will be at OGR but others will also be held in the San Paolo skyscraper, in the Giuseppe Verdi Conservatory, in the Piccolo Regio theater and many others. The key word here is: cheap tickets to allow as many people to discover and love this genre. Gelato Festival 2019 will be on April 27th -28th in Piazza Vittorio aka the largest square of Europe! So, for these two days, the whole square will host 16 artisan gelato makers allowing you to taste as many productions as possible all in one place. 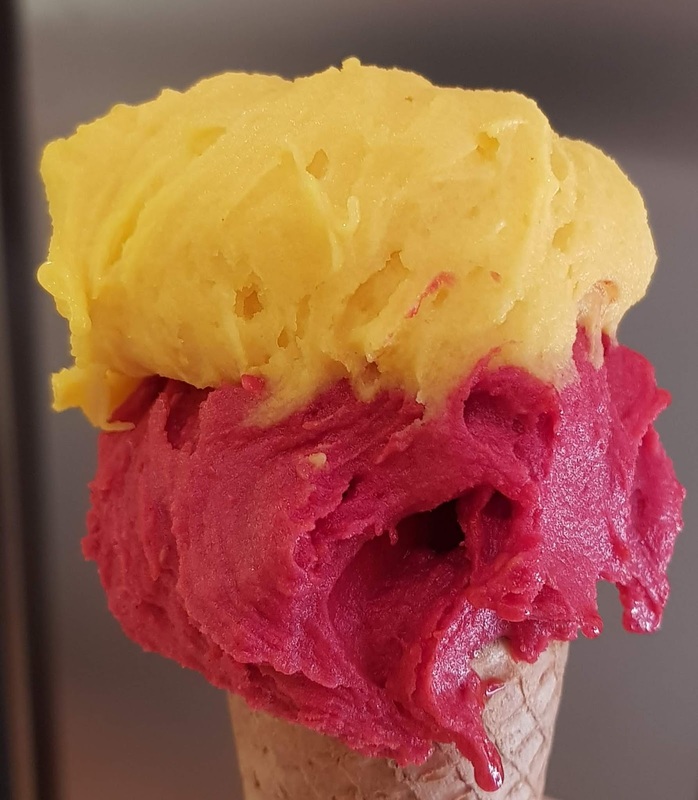 ... even though every day in Turin is a real gelato fest - as you can enjoy an amazing artisan gelato all year long and in very many places around town - Gelato Festival will also have presentations, cooking shows and special guests. Remember that each and everyone of the 16 gelato makers will present a new flavor connected to our locality and traditions. 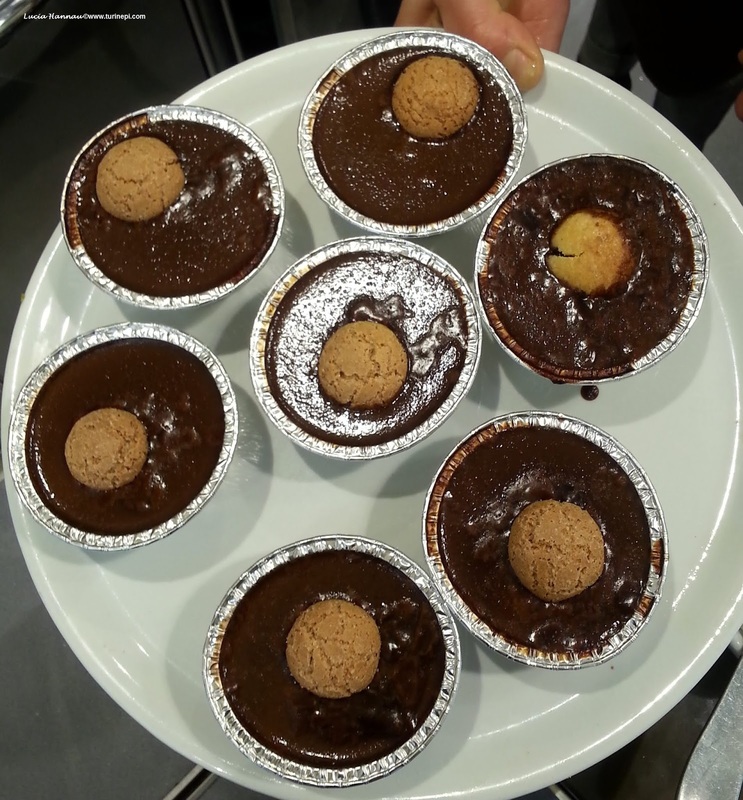 A visit to Turin is always a unique experience 12 months a year: you won't see or eat twice the same things!! 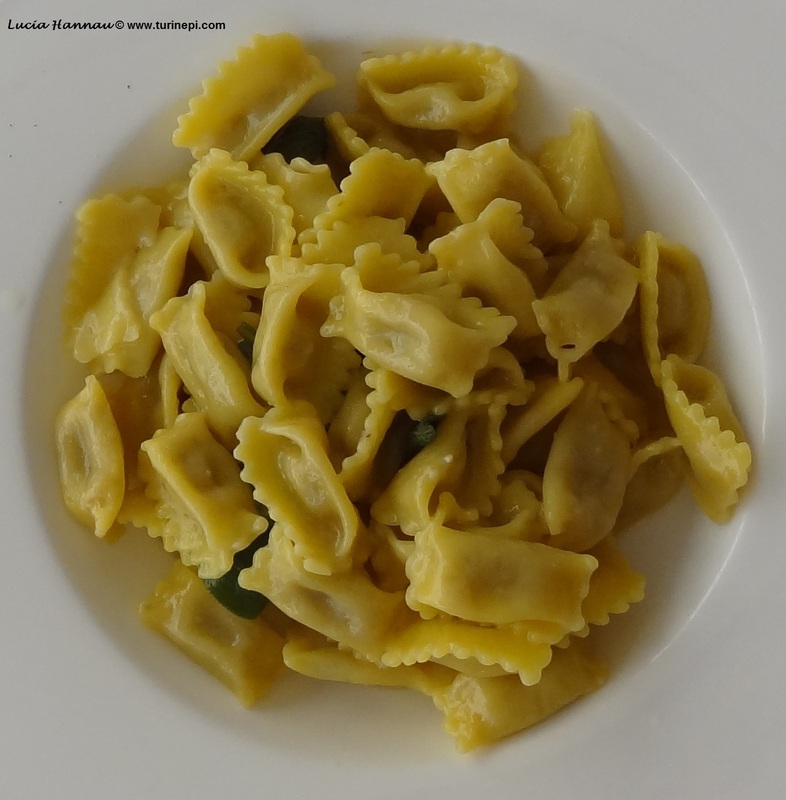 You'll fall in love with Turin and you'll be craving for me!! Lucky you! I think I need to bring an extra suitcase JUST for chocolate and hazelnuts this year! haha! Can't wait to return!